Constipation is one of the most common problems we experience while traveling especially when you are traveling long distances. It can be caused by a number of factors including not having enough fiber in your diet, change in your routine, stress related to your travel, and more. It is not a pleasant experience to suffer from this condition when going on a vacation or a business trip perhaps. So here are some tips you may follow to avoid constipation from ruining your trip. 1. Stay hydrated. One of the risk factors for constipation is being dehydrated, so you need to make sure that you drink plenty of fluids and water especially when you are traveling to a place where the weather is hot. Water also helps normalize your bowel movements because it makes fiber function more effectively. 2. Choose your food carefully. Your diet has a lot to do with constipation. If you want to avoid it, you need to eat food that is rich in fiber such as fruits and vegetables. Some good choices are apples, bananas, and pears. 3. Try to stretch every now and then while traveling. Long hours of no movement at least for your feet can put stress on your bowels. When you are going on a long trip, make sure that you give yourself the chance to stretch your legs. Go to a stop to take a little walk or if you are on the plane, stand up and walk down the aisle to the restroom. Anything that will allow you to move somehow. 4. Bring laxatives with you. If you are already aware that you are prone to constipation, it will be better if you are ready with laxatives or stool softeners. 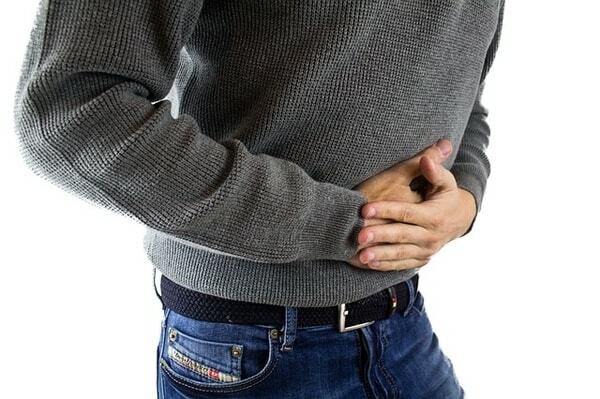 Constipation can be an annoying problem when you are going on a trip, but if you follow these tips, you can keep it from destroying your vacation.